What’s your favorite part about bidding the past year farewell? Is it making a long list of resolutions? Perhaps it’s browsing gym memberships online or doing a little New Year cleaning leading up to the big 1/1. Us? 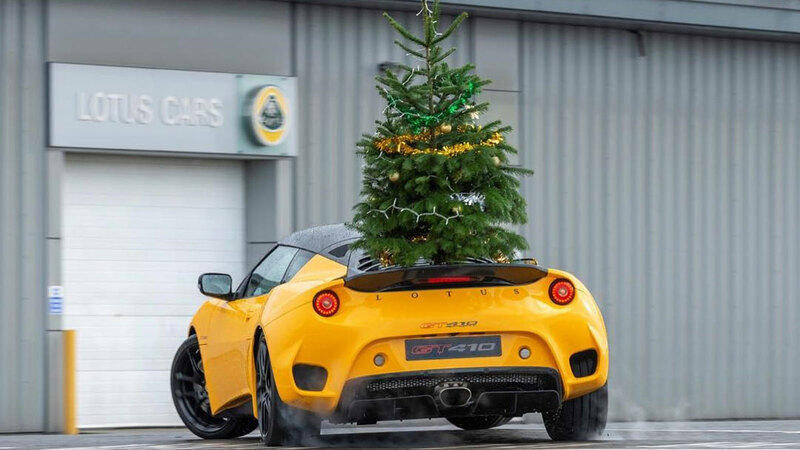 Our favorite bit is looking forward to all the new cars we’ll be getting our hands on. And since this is Top Gear Philippines, we’re guessing some of you guys do the same, too. 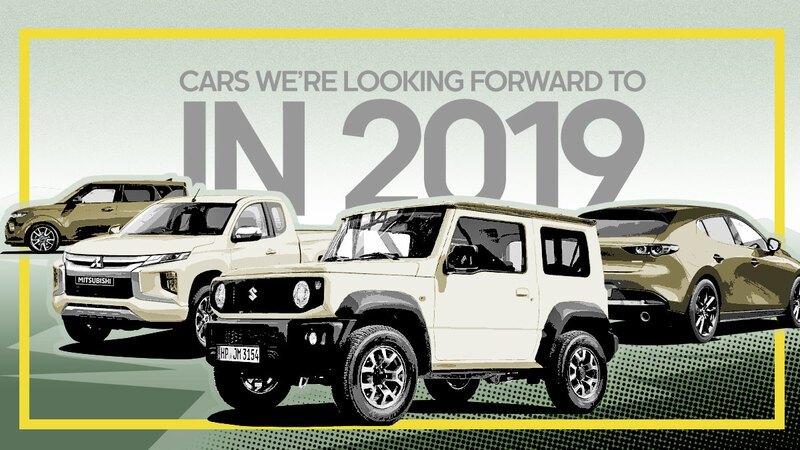 Below is a list of 11 cars that will or might be landing on our shores in 2019. If you’re planning to buy a new ride next year, which one would you choose? Everyone is waiting on Suzuki’s mighty little off-roader. 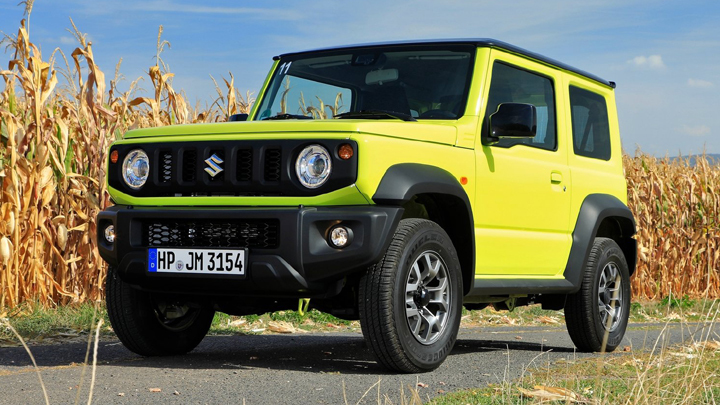 The all-new Jimny has been a long time in the making. It was unveiled at the 2018 Philippine International Motor Show (PIMS), and a 2019 release has already been confirmed by Suzuki Philippines. Price? Around P1.1 million. Yes, we know this is just speculative. 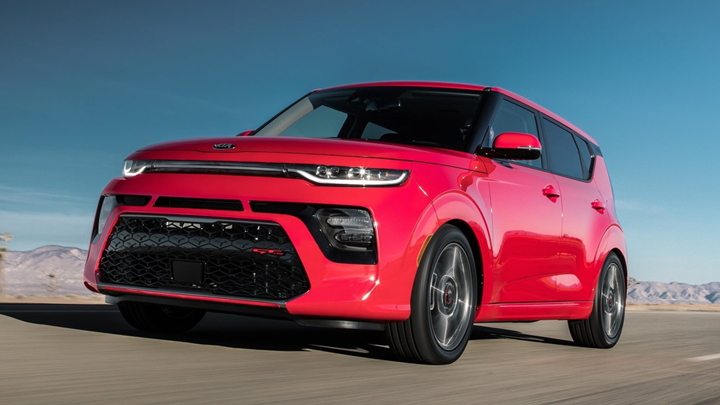 But AC Automotive—Kia’s new Philippine distributor—has already announced it will be bringing in three new models next year. Could the all-new Soul be one of them? We hope so. 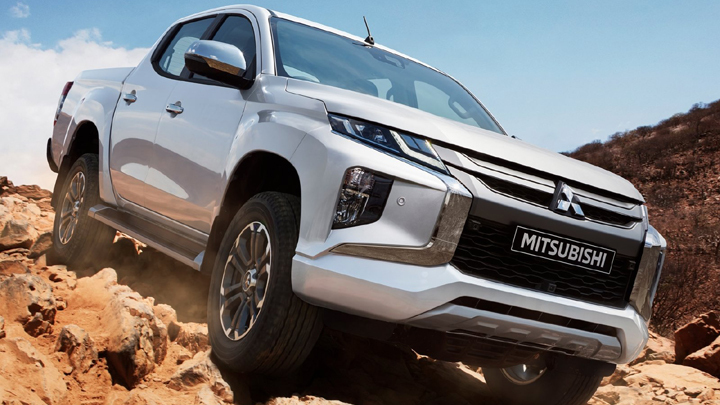 With a more dynamic look, an upgraded interior, and an enhanced off-road management system, Mitsubishi’s most utilitarian offering is poised to make a dent in the highly competitive midsize-pickup segment. Could this arrive sooner rather than later? Noticed all the promos for the turbocharged Forester in 2018? You’re not the only one. This means only one thing: The all-new, naturally aspirated version will be landing here soon. Let’s hope it’s as fun to drive as the last one. 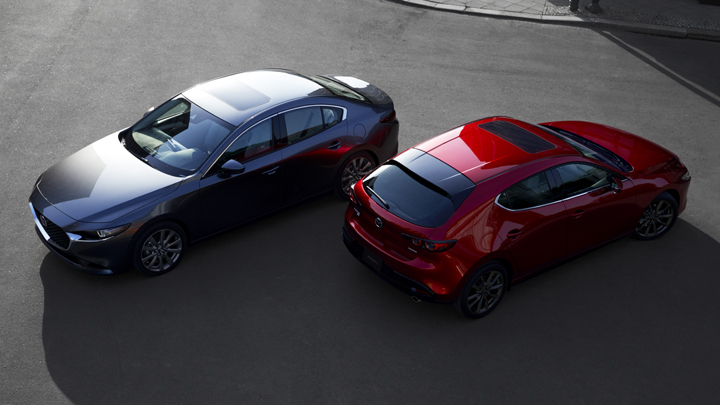 Didn’t think Mazda could make the 3 look any sleeker, did you? Well, you thought wrong. The compact now features less lines and an even more refined appearance. More important, this iteration will be the first production Mazda to come with the company’s new Skyactiv-X powertrain. We can wait to try it out. 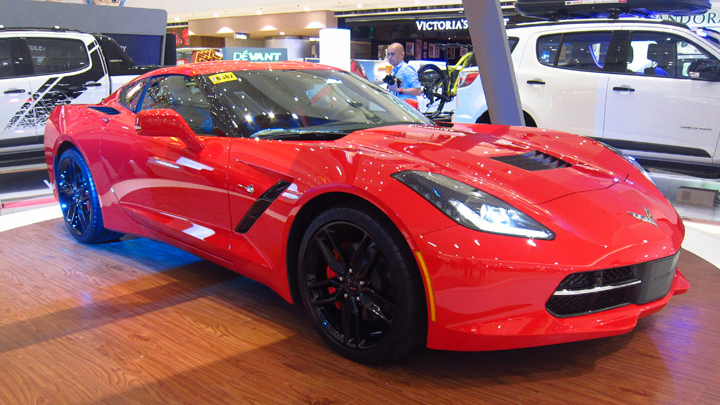 Yes, the Corvette is coming, and the Philippines will be the first market in Southeast Asia to get it. It will go on sale in January 2019. For P8,546,888, you get a 6.2-liter V8 with 460hp, among other things. Worth it? We’ll find out soon enough. This was one of the biggest surprises of PIMS 2018, if you ask us. 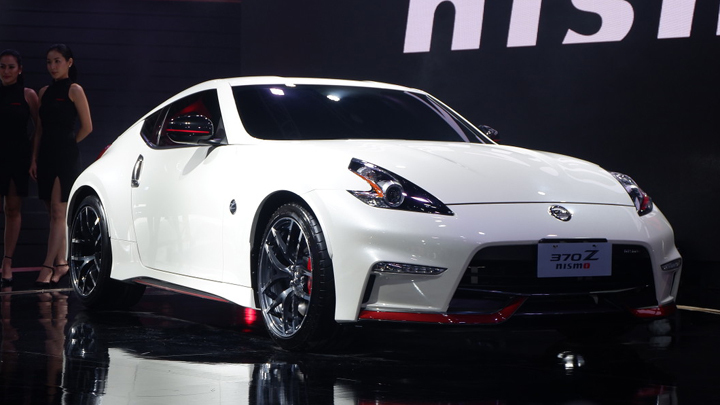 The 370Z Nismo will be offered alongside the GT-R Nismo and the Juke Nismo (more on this in a bit) in Nissan’s Philippine performance-car stable. A 2019 launch has been confirmed. 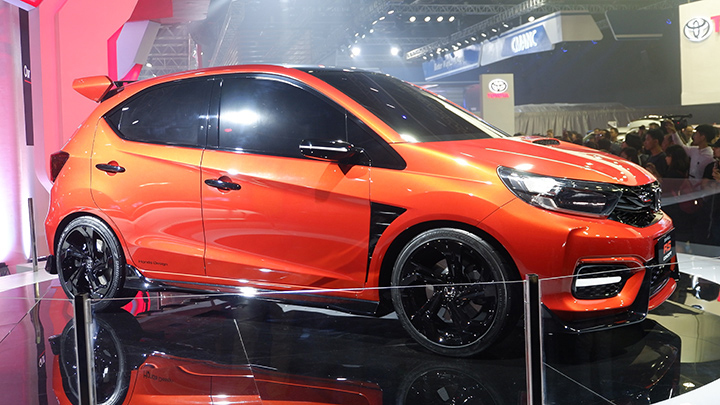 Yes, everyone’s beloved funky crossover has a performance variant, and yes, it’s coming to the Philippines. 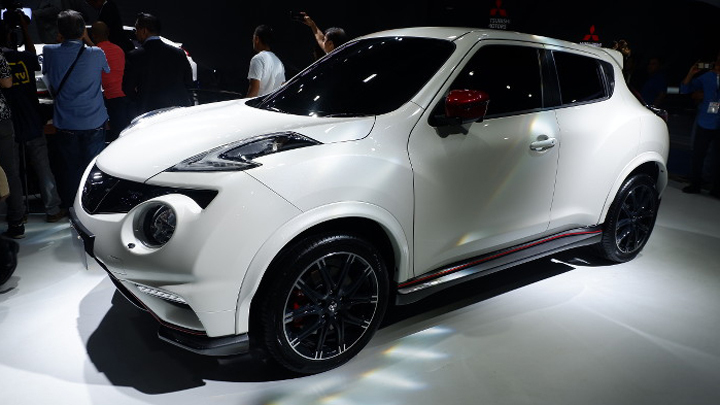 As with the 370Z Nismo, official prices and a date of release have yet to be announced. Sit tight. The Small RS Concept Honda showed at PIMS 2018 is pretty much just a sportified version of the Japanese carmaker’s humble city-friendly offering. Will the non-RS-clad vehicle be arriving in our market soon? 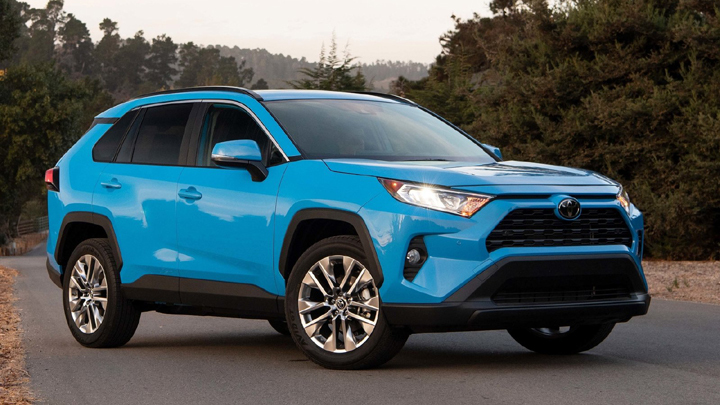 The all-new Toyota RAV4 looks mean AF and appears to have an interior that can compete with the best in its class. 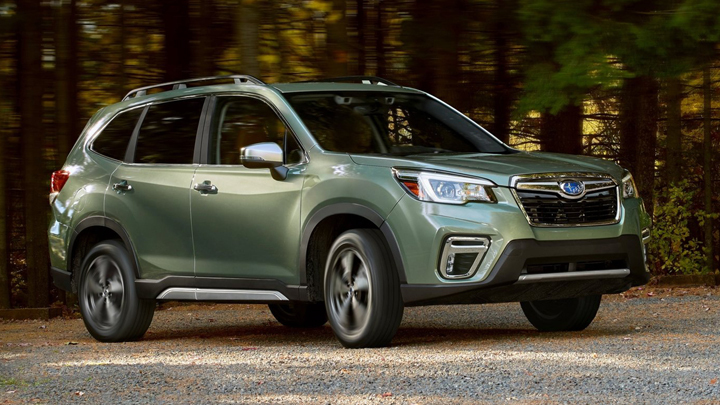 In other markets, powertrain options include a 2.5-liter in-line-four mated to an eight-speed automatic, and a 2.5-liter hybrid mill with a CVT. We’d love to see this here in 2019. 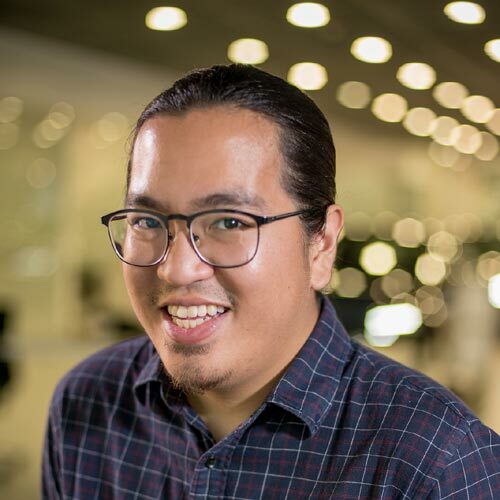 This American carmaker might not be done with the Philippines just yet. 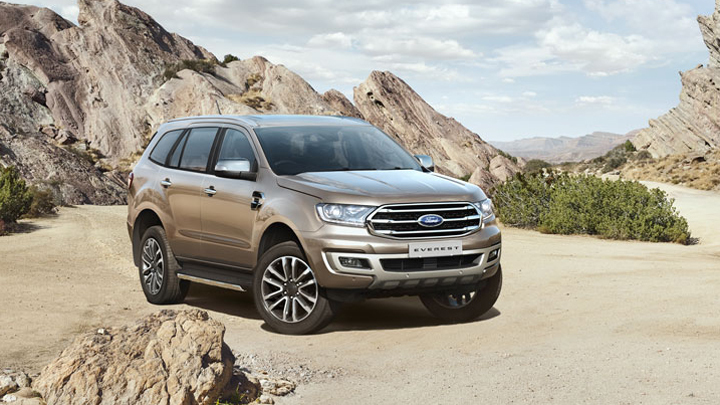 There’s word that the company will be following up on the refreshed Ranger and the Ranger Raptor with an updated version of its popular midsize SUV. It’s already been launched in Thailand—is it coming here next?